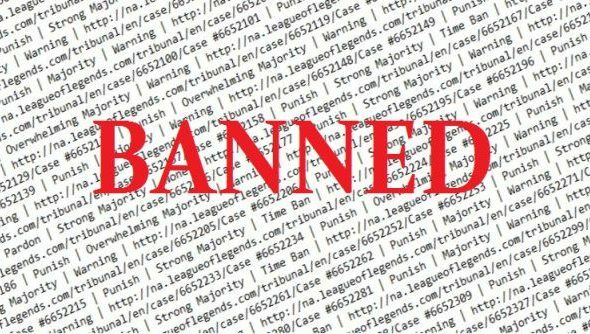 Riot don’t like mean League of Legend players; only just this week they’ve threatened to permaban those who show “extreme toxicity”. A redditor has compiled the last 100,000 tribunals to see how reported players were being dealt with. Over 90% of the most recent 100,000 tribunals result in a punishment. Roughly 92.7% were punished, with the most common punishment being that of a first time warning. A small but notable 1.11% were permabanned, while 7.3% were pardoned. The most common complaint was that of either racist comments in chat, or extreme feeding. The results were exclusively from the North American region; I think It would be interesting to see how the EU fared in comparison.